Rwanda Inzovu – Bright and zingy, great as a cold brew! 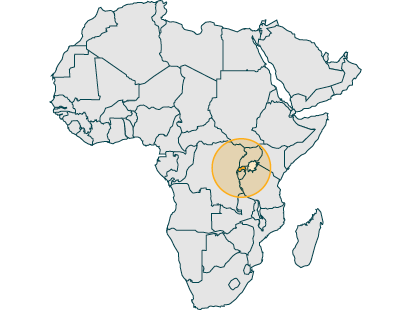 Coffee was introduced into Rwanda in the early 1900’s by German Missionaries. The country has ideal conditions for coffee farming with fertile volcanic soil, good altitude and regular rainfall. Rwandan beans are benefiting from a period of economic and political stability. Through developmental assistance from Europe and the USA farming & process methods have improved. This in turn has paid dividends to quality, yield, and the price paid directly to the farmers who refer to themselves as ‘protectors of the coffee’. This is a classic African coffee, medium roast, full of zing, fresh and clean and great in the morning. 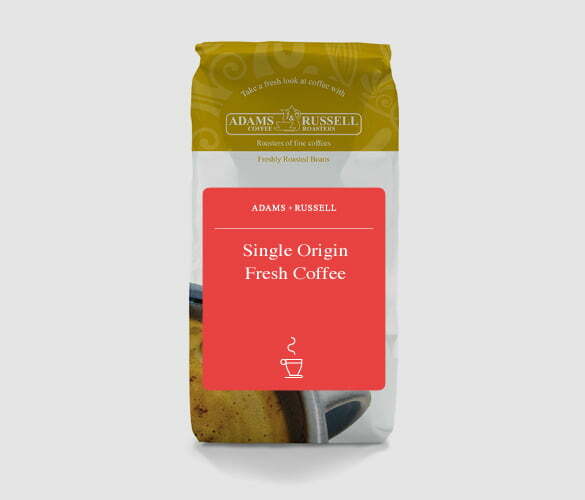 Subtle orange notes are present with a zesty acidity making it great for cold brew. The overnight ‘steeped’ method allows the sugars from the semi-washed process to be tasted, yet with an exceptional acidity when brewed cold! Delving further into the history of coffee in Rwanda, it was introduced in 1930 where farmers were forced by the Belgium government to grow the beans whilst having control of high prices and export tax. These poor growing conditions resulted in low grade beans, which continued right through the world coffee price drop crisis in the 90s and up until the 2000s. Little improvements were made, and the country’s production was described as a ‘near pointless endeavour’. It took around 10 years for Rwanda’s coffee industry to recover with the help of a brand new National Coffee Strategy. This strategy focuses on high-quality speciality beans which has been funded by the Rwandan government and other private investors. Not only do workers now benefit from a higher and stable income, they can also enjoy the delicious high-quality beans that are produced. Cafes and roasters around the world have shared their excitement for Rwanda’s coffee revival and their production has been backed by some big suppliers. The country is taking advantage of it’s naturally high-quality growing conditions, which plays a huge role in the delicious flavours of the beans. It is not one of Africa’s largest producers, as it only exported 220,000 60-kilo bags in 2016, compared to the 7.1 million in Ethiopia. This results in Rwanda consistently selling out of their beans, but these smaller production levels allow them to focus on extremely high-quality beans and producing the best flavours. Bourbon is type of high quality Arabica coffee. It’s high quality characteristics make it a very popular varietal. The Rwanda Inzovu beans are Bourbon Arabica, which contributes to their brilliant flavours. Experience orange, vanilla and a lemon bright acidity. We hand roast these beans at a medium level at our local roasters. We only ever work in small batches to ensure an even roast. Brew in a cafetiere overnight for a delicious cold brew that is perfect for Summer. I absolutely love this coffee! It has a wonderful balance with a ever so slight after note of citrus and acidic notes. It’s so easily drunk and so smooth that it can be drunk day and night. Would recommend using an inverted aeropress method to get full taste.